Shop and Win with Shop iD! 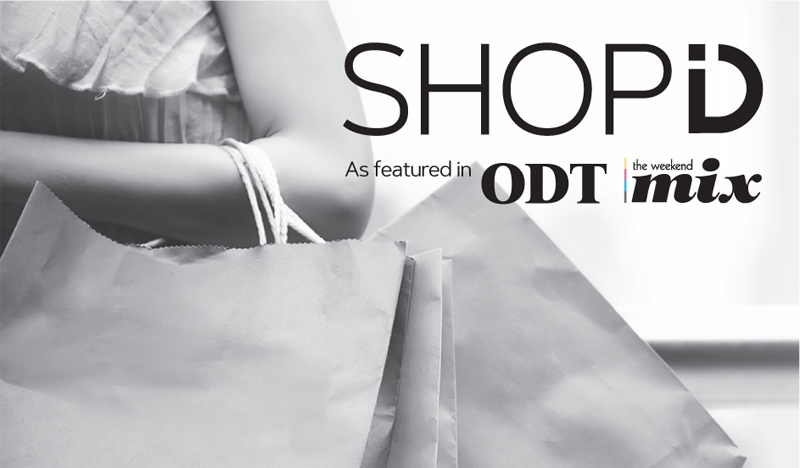 Shop and WIN with the ODT and Shop iD! Shop locally and WIN! Make a purchase from any Shop iD retailer between 16 February and 13 March, fill in the entry form in store and you're in the draw. The lucky winner will be taking home the ultimate iD Dunedin Fashion Week prize worth over $1000, (see prize details below) including tickets to the show! Plus, don't miss the Shop iD 4-part fashion series every Saturday in The Weekend Mix, inside the ODT!